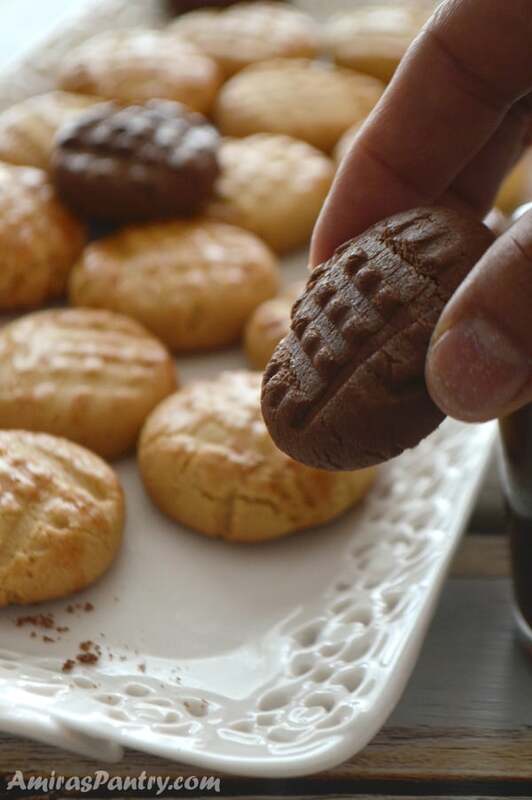 Here’s a cookie, not just any cookie, but a fast easy cookie . 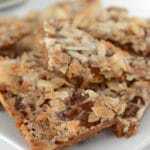 Easy to make and even easier to eat, very forgiving cookie recipe. 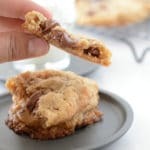 A very easy cookie recipe, I seriously cannot stress that enough, that I dare to say these are an everyday cookie recipe. 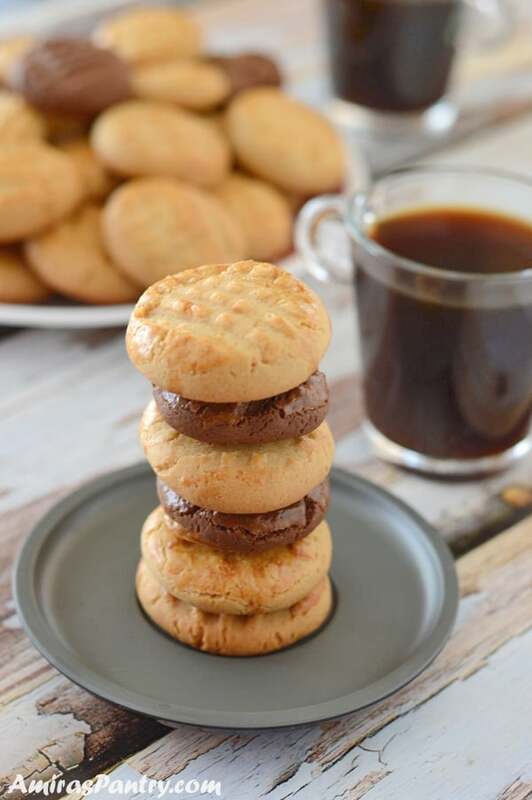 Get your cookie fix quickly and easily, even in the middle of the night, with this recipe. Cookie –> mouth. And again. And again. And again….. Some mornings, actually many mornings, we are in such a hurry. I wake up late, waking the kids late, going to school just before the morning bell rings. So how can a person have breakfast in such a hurry? I ask my kids to grab anything and eat it in the car. Imagine their happiness when I give them a couple of cookies and a glass of milk. And yes, we take milk in our car as well, that’s how messy we are! I mentioned before that I’m a member of many Facebook groups of amazing amateur home cooks , we talk a lot, laugh a lot and embrace our failures and above all share experiences. 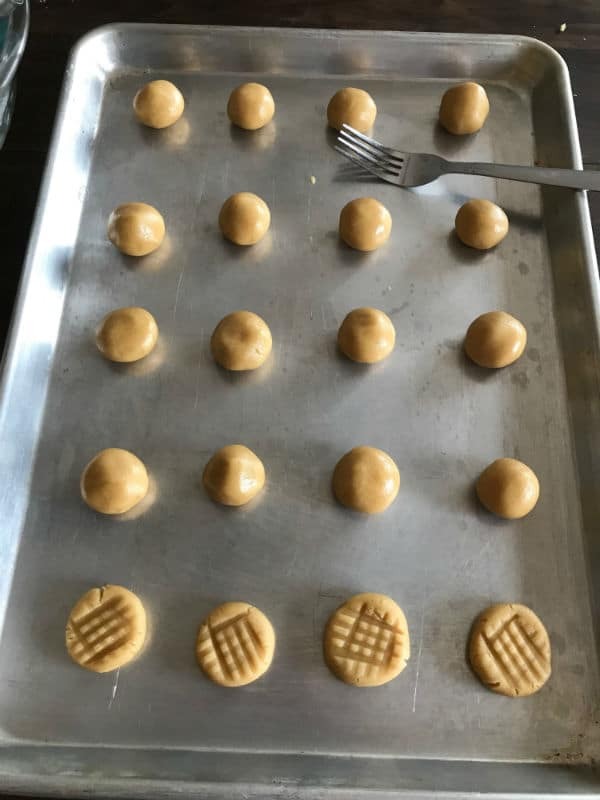 I’ve heard about these amazing cookies over one of these groups and no one seemed to know a name for it! I tried googling it but … dead end. So I’ve decided to call them everyday cookies because YES, you can eat them everyday and YES, you can make them everyday. 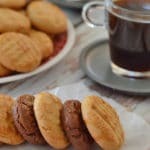 This is a basic recipe , add a couple of tablespoons of cocoa powder and you have amazing chocolate cookies, instant coffee and voila you got yourself coffee flavored cookies . Perhaps cinnamon, cardamom…. go wild and experiment, be bold and get creative in your kitchen. In your blender, mix sugar, molasses, oil, melted butter, vanilla and an egg. 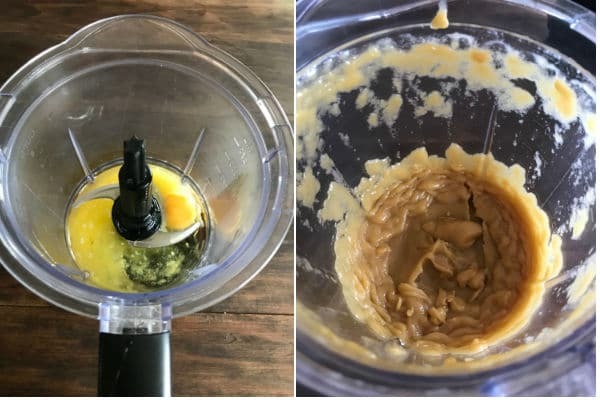 Blend well then in a separate bowl mix together baking powder and flour.If you want to mix any additional spices or flavors, it is the time to add those to the flour and mix as well. Now add the wet ingredients to the dry and mix well. Use your hands to mix everything thoroughly. Form balls, big or small, I’ve found that the smaller the better. Mine were 1/2 to 3/4 Tablespoons. 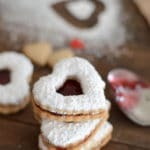 Arrange in a baking sheet, press top with a fork to make some decoration on top. You can brush the top with egg beaten with a dash of cinnamon or vanilla. 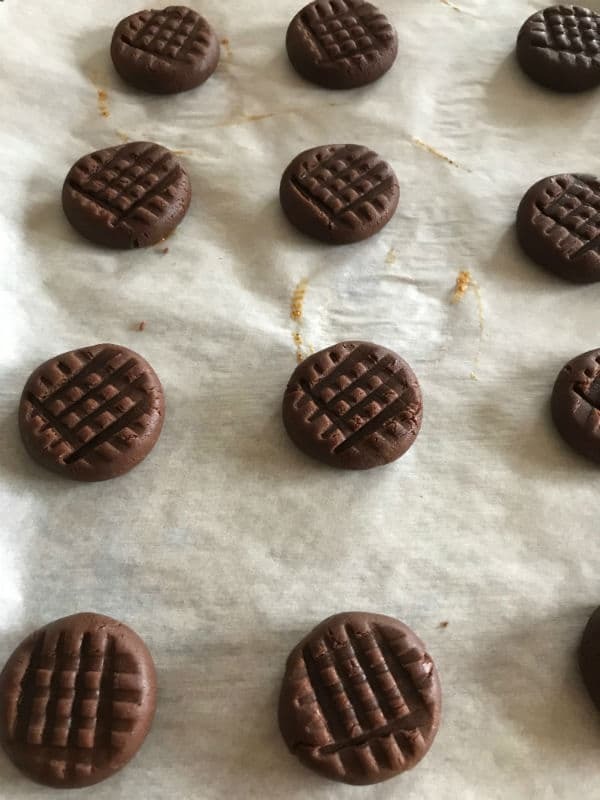 I do not recommend brushing chocolate cookies as it makes an undesirable yellowish shine on top. Bake for about 12 minutes, get them out and let them cool on a wire rack. After the last shooting in California and reading about how lockdown drills have paid off and saved kids in that school. I’ve always had thoughts like … drills are done way too much in schools … they are exaggerating … when a situation hit, nobody will remember such procedures.. and so on. This is Thanksgiving week, and I know everybody is thinking of things to be thankful for. Life gets tough on us many times and many times we take things for granted. Roof on top of our heads, food in the fridge, heaters at homes, clean water… etc. I am really thankful for those drills that they do at schools. Now that I know better and I’ve seen how these drills can save lives, I’ll gladly read all drill alerts school emails. Have a blessed Thanksgiving everyone . 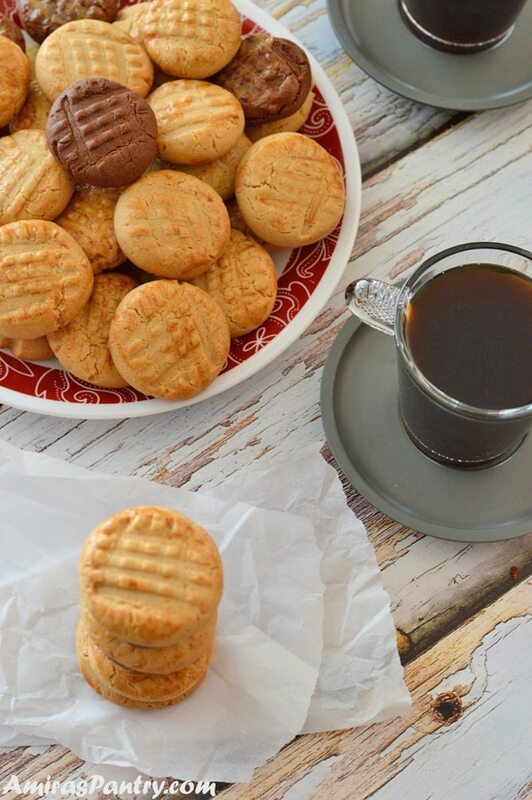 An easy peasy cookies that will be ready in less than an hour. No special equipments or waiting time or chilling or skills. 1/4 cup unsalted butter melted. 1/4 - 1/2 teaspoon vanilla extract. Beaten egg and cinnamon for brushing. In your blender, mix first 6 ingredients very well until all is incorporated. Now add the wet ingredients to the dry and mix with well with a spoon first then with your hands until you get a consistent dough. You might need a couple of tablespoons of flour more depending on your flour. See Notes. 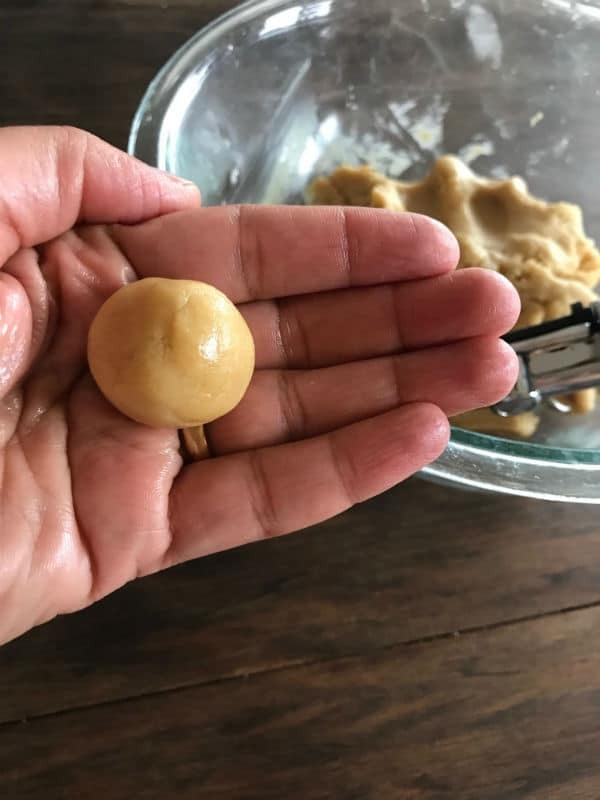 Form into a 1/2 to 3/4 Tablespoon balls. Arrange in your baking sheet. You can leave them in the ball form or you can press lightly to flatten and make some decorations on top using a fork. Brush top with a mixture of lightly beaten egg + a dash of ground cinnamon. * You might need additional 2 Tablespoons of flour depending on your flour. ** You can also add 2 Tablespoons of cocoa powder, cinnamon, instant coffee for more flavors. I love that you specify they can even be made in the middle of the night lol. And milk in the car.I’ll have to give these a try and play with flavors for sure! Happy Thanksgiving! I don’t think I’ll like it, I think I’ll love it Amira. It’s the same rush in the morning for us. And I’m keen my little one gets at least something to eat and drink before leaving home. This will make our mornings more fun.